Video: How does it work? A.Hak Industrie Born provides the design, construction and maintenance of underground and pipelines for gases and saturation for industrial clients as well as low, medium and high voltage cables. As far as interventions are concerned, the company processes all material types and diameters. Absolute specialists are they at the area of ​​GVK piping systems. A.Hak Industrie Born has been located at Chemelot since the seventies and knows all the ins and outs of the location. The current location at Ketenpark Noord is a fully operational business unit of designs. A.Hak Industrie Born gladly puts its experience and expertise at the service of the customer. In the field of new construction projects, but also for maintenance and repair of faults. The company's strategy is focused on far-reaching cooperation with the client to think about 'construction-driven engineering' to work on the best solutions. This cooperation extends from various areas, including safety. 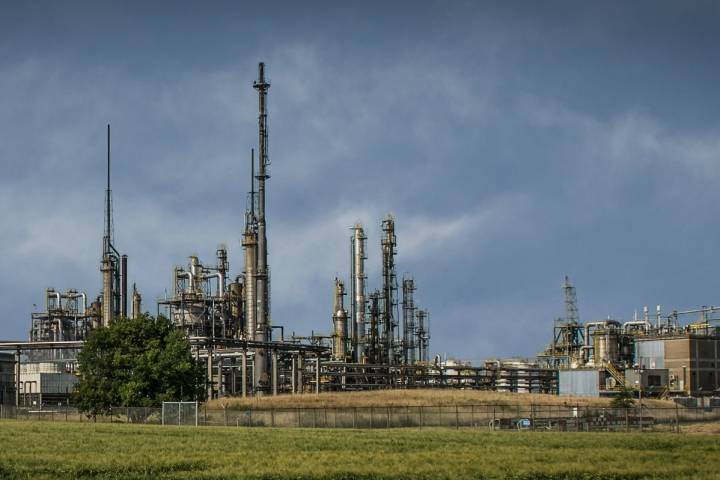 Together with USG, A.Hak Industrie Born is continuously working on an increase of the safety standards at Chemelot within the Safety Excellence Cooperation (SEC) safety platform.